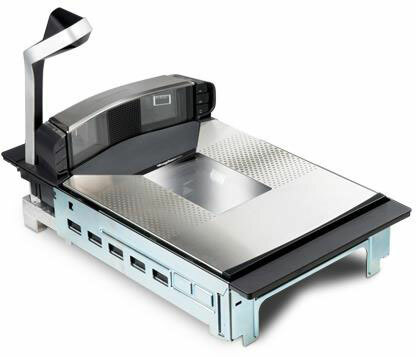 The new Magellan 9800i scanner is the world"s first barcode scanner driven completely by high performance digital imaging, resulting in the ability to increase checkout performance in the world"s busiest checkout environments. 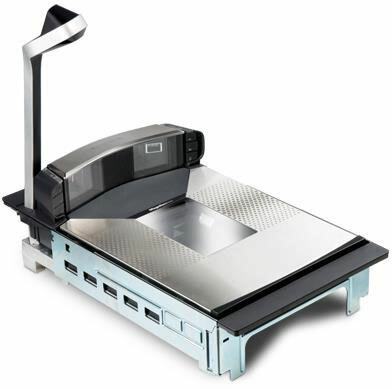 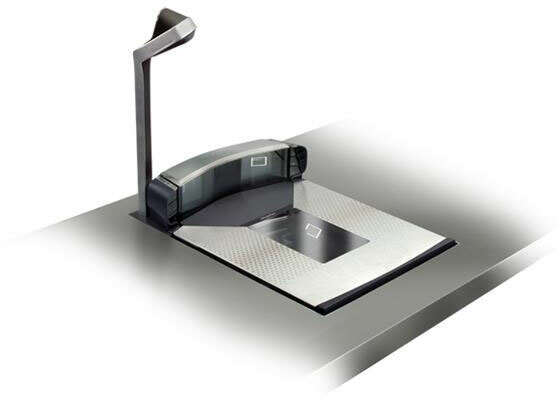 The Magellan 9800i scanner offers a state-of-the-art family of imaging scanners and scanner/scales with high reliability designed to provide maximum throughput for both 1D and 2D barcodes. 9810101120-04053	 Magellan 9800i, Scanner Only, Short Platter/Sapphire Glass, TDR Tall, No Brick, Retail USB Cable. 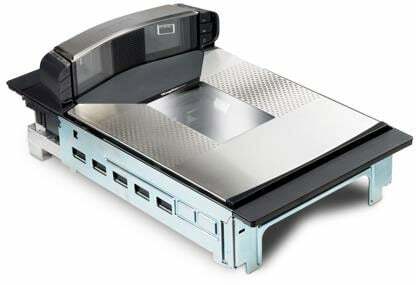 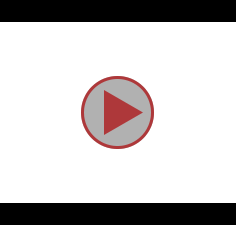 The Datalogic 9810101120-04053 is also known as Data Logic	9810101120-04053	or 981010112004053	.